WOW! The RMN insert is very thin! 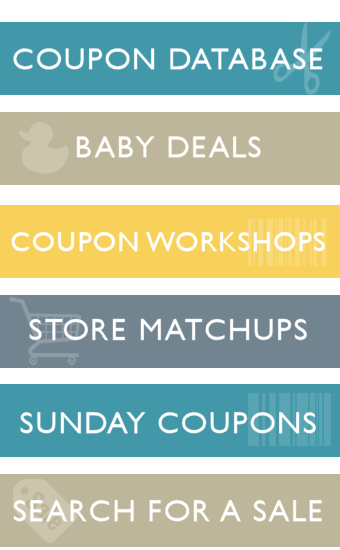 Only 8 coupons! I haven’t seen arrowhead brand in the east coast. Not seeing anything good. Only 1 good coupon is the Quaker oatmeal coupon. If it doesn’t exclude single cups then easily get 2 cups for $1 which is not bad. It seems that it is better just to pass for this week. Not to stock up on the inserts.